The Libra 210 module provides the UK industry standard method of gas pre-payment functionality through a secure Smart Card system. 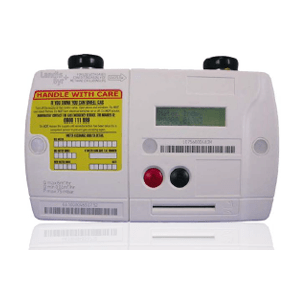 When fitted to a meter the module will account for gas consumption on a block tariff supporting up to 6 blocks, recover debt, provide controlled emergency credit and provides tariff updates through the POS system. The Libra 210 is fully compatible with the established UK Quantum system infrastructure. The Libra 200 series is present in more than two million homes.